We all associate summer time with having fun and often great times in the pool. 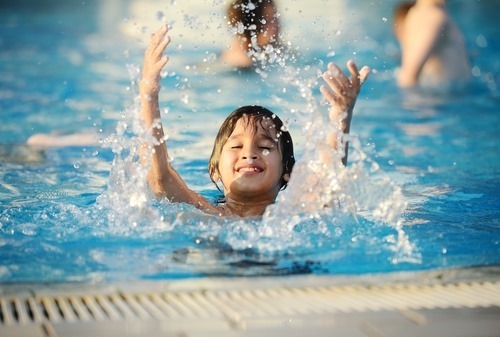 Children especially love having a great time during the summer swimming in the pool. But, pools can be very dangerous if you don’t watch your children. This is a story of Alex Morgan and her family. They were spending a vacation in Playa Blanca in Lanzarote when their daughter Darcey, aged 6 almost lost her life. 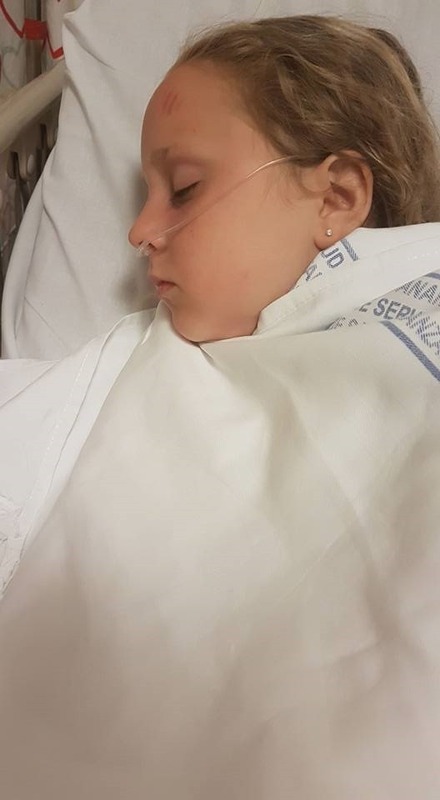 “Three days before we were due to fly home, the most horrendous incident happened to our 6-year-old daughter, Darcey in the hotels swimming pool. “The hotel showed no respect and dealt with the matter poorly. They firstly tried to say that Darcey had slipped at the poolside, hit her head and knocked herself unconscious before falling into the pool. 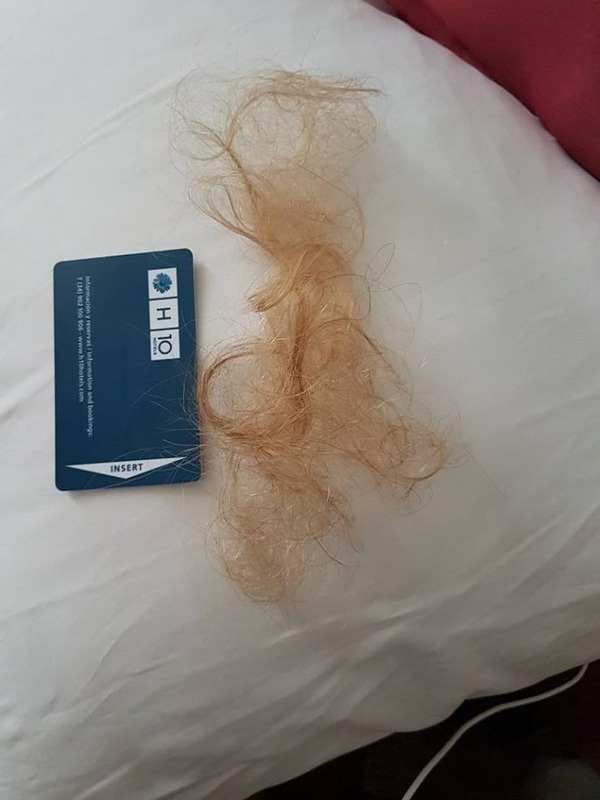 A large amount of Darcey’s hair was taken out of the filter after the incident and the Management of the hotel tried to hide this in his pocket. They didn’t close the swimming pool, turn off the waterfall and filter or investigate in any way. Two days before the incident with Darcey, the same filter sucked in a 9 year old boys swimming shorts as he swam past. It was reported to the lifeguard a total of 4 times by different holiday makers before the incident with Darcey occurred and neither time was it logged or investigated. 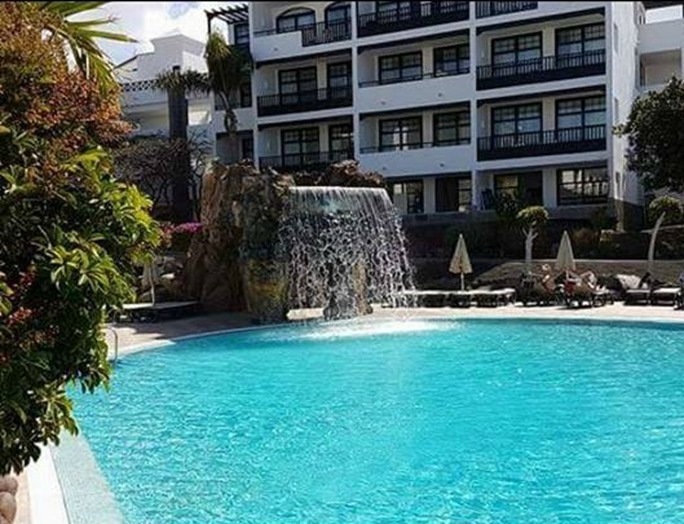 “We booked this holiday through First Choice who told us that they were flying out members of management to the hotel with their health and safety team to fully investigate and make the waterfall/filter safe. Un be known to First Choice, we still had friends staying at the hotel who confirmed that there was no presence of anyone at the hotel and no works/investigations carried out. It therefore appears to me that First Choice value the contracts with their hotels more than the safety of their customers. We want to make as many people aware of the dangers in swimming pools as we feel so strongly about this. First Choice haven’t done anything to investigate this matter, as they promised, so this now leaves us with no choice but to highlight the dangers for everyone going on their family holidays this year. Elizabeth Klinefelter, a Pool Safely campaign lead, explained to PopSugar that the drowning prevention program suggested by government, recommends that parents should teach their children to avoid drains, filters as well as suction outlets. Watch this video and educate your children to act responsibly in the swimming pools, it could save a life.